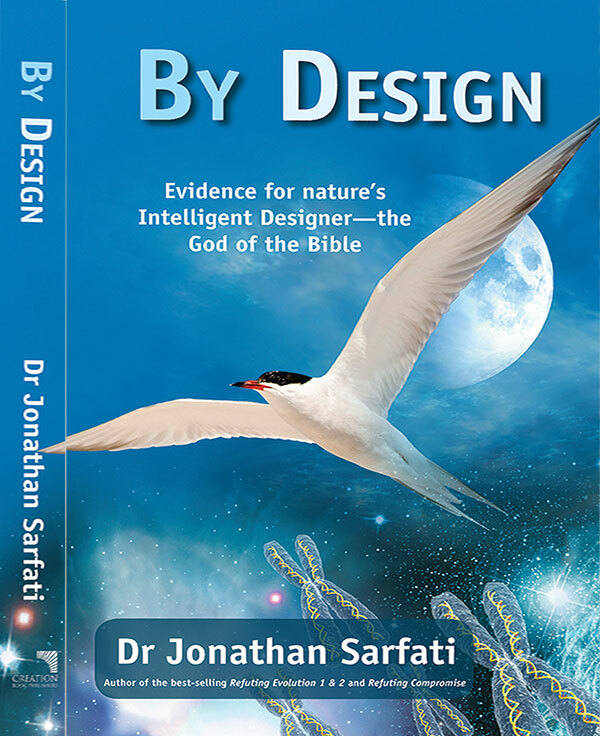 This is the pre-publication version which was subsequently revised to appear in Creation 32(3):53. Our teeth are surprisingly tough—they usually remain uncracked through decades of biting and chewing. Yet the surface coating called enamel, while the hardest substance in the human body, is as brittle as glass. This coats the main tooth material, the yellowish dentine (elephant ivory is solid dentin).1 What is the secret of enamel’s staying crack-free despite its brittleness? Acting together like a forest of small flaws, tufts suppress the growth of these cracks by distributing the stress amongst themselves. Another crack-resistant feature is the arrangement of the rods, the basic units of enamel. Bundles of rods criss-cross each other on the length of the enamel-dentine junction to the enamel’s outside surface, a pattern called decussation. This also hinders crack propagation. Crack growth is also hampered by the ‘basket weave’ microstructure of enamel, and by a ‘self-healing’ process whereby organic material fills cracks extended from the tufts, which themselves also become closed by organic matter. Finally, the enamel is not a static material like glass, but dynamic. As a crack expands, the tooth heals itself by filling the space with organic material, which glues the crack walls and prevents further expansion. Oh! My aching wisdom teeth! Enamel is comprises 96% mineral, mainly hydroxyapatite Ca10(PO4)6(OH)2. Dentine (and bone) comprise only about 70% hydroxyapatite, and also the protein collagen. 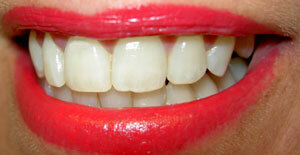 Enamel contains no collagen but has two unique classes of proteins called amelogenins and enamelins. Return to text. Herzl Chai, James J.-W. Lee, Paul J. Constantino, Peter W. Lucas, and Brian R. Lawn, Remarkable resilience of teeth, Proceedings of the National Academy of Sciences, 13 April 2009 | DOI: 10.1073/pnas.0902466106 Return to text. Cracking The Root Of Tooth Strength, Science Daily, 20 April 2009. Return to text. See also By Design, 2008 (above), ch. 8: Magnificent Materials. Return to text. I was first alerted to this remarkable tooth design in Teeth Resist Cracking, Creation-Evolution Headlines, , 20 April 2009. Return to text.